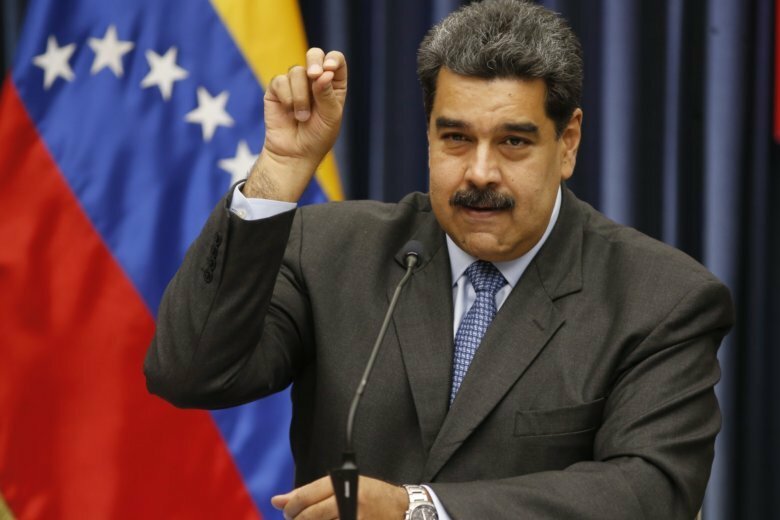 CARACAS, Venezuela (AP) — Venezuelan President Nicolas Maduro said Tuesday he may have to suspend a planned trip to the United Nations next week because of concerns his opponents would try to kill him if he travels abroad. Maduro said he had hoped to attend to the U.N. General Assembly in New York, which he hasn’t since 2015, to combat what he called a hate campaign directed against his socialist government from the U.S.
“I’m still evaluating whether to go to the U.N. General Assembly because you know they’re looking to kill me,” Maduro said. While Maduro didn’t provide evidence of any assassination plots afoot he pointed to last month’s attack by two explosives-laden drones as he was delivering a speech to troops as evidence that plots against his life are ongoing. “It’s a permanent conspiracy,” he said. As Venezuela’s economy has fallen deeper into crisis, calls for Maduro’s removal from opposition groups, one-time aides and foreign leaders have grown louder. Last week, the head of the Organization of American States, Luis Almagro, in a visit to Colombia joined U.S. President Donald Trump in warning that a military intervention to remove Maduro shouldn’t be ruled out.